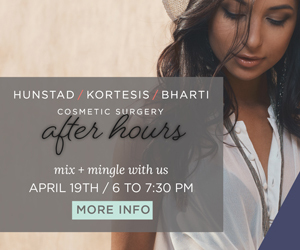 Our friends at Hunstad/Kortesis/Bharti (HKB) are hosting their super popular After Hours Event this April 19. This RSVP-only event includes wine, appetizers, mingling with actual patients and an opportunity to meet their board certified plastic surgeons, renowned for their leadership within the cosmetic plastic surgery field, specializing in breast augmentation, tummy tucks and liposuction. You can learn more about their luxury-level cosmetic surgeries, non-invasive procedures and their new Wellness + Age Management program. There’s no fee to attend but space is limited. You must RSVP online attend. Complimentary valet parking available. 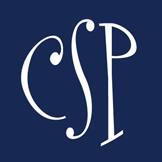 Call 704-659-9000 or email info@HKBSurgery.com for questions.